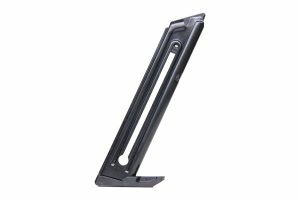 This Taurus standard factory replacement magazine is compatible with the Taurus Model 709 pistol. 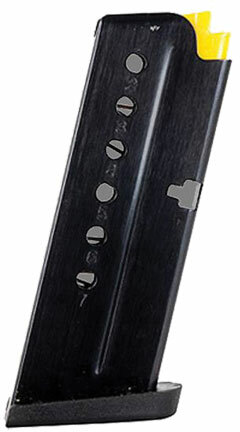 This handgun magazine is chambered in 9mm Luger and holds seven rounds of ammunition. 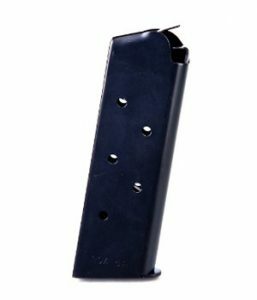 This blued steel magazine with a polymer floor plate is made to Taurus specifications and tolerances, using the same manufacturing and materials as the original equipment magazines, ensuring perfect fit and operation.